Sydney : Art Gallery of New South Wales, . Quarto, illustrated cards, pp. 172, illustrated. New copy. 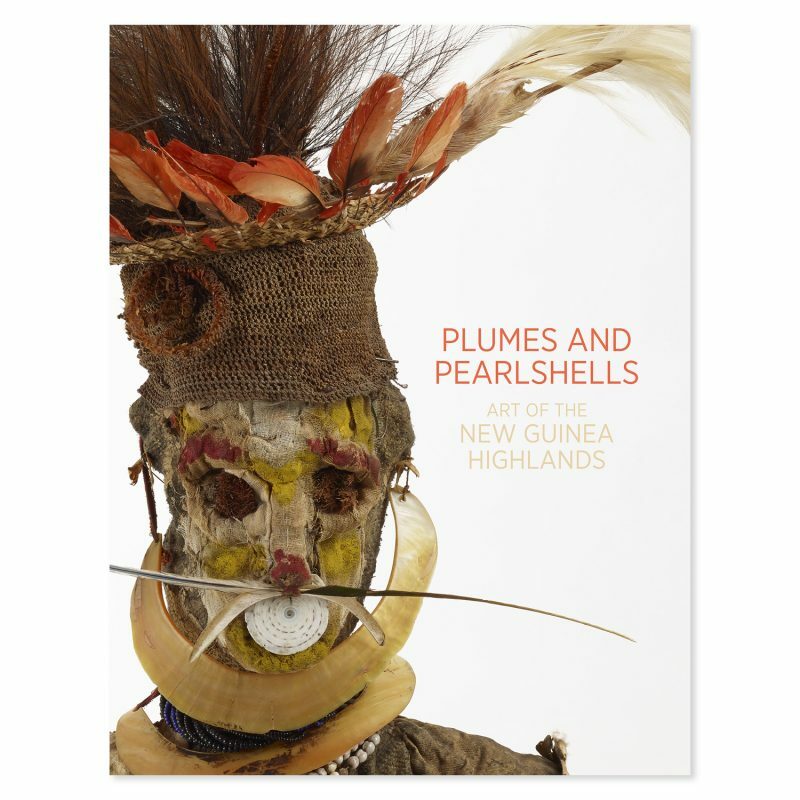 ‘The peoples of the New Guinea highlands are renowned for their spectacular ceremonies, which involve hundreds of dancers festooned with elaborate body adornments, including highly prized Bird of Paradise plumes and the revered kina, or pearlshell. Appreciating the sophistication and sheer beauty of these objects, Sydney businessman Stanley Gordon Moriarty assembled one of the finest collections of highlands material culture during his travels there between 1961 and 1972. Among these were exquisitely constructed headdresses, arm- and leg-bands, ear- and nose-rings and necklaces, made of feathers, shell, barkcloth, animal and plant fibres and natural pigments. This exhibition presents highlights from this extraordinary collection of body art, now held by the Art Gallery of NSW, as well as other superb pieces used in rituals, for war and in everyday life, including rare gourd masks, painted shields, carved spears and arrows, woven and carved figures, knotted and looped textiles, and elaborately constructed dance masks.’ – the publisher. 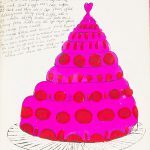 Catalogue of an exhibition held at the Art Gallery of New South Wales, Sydney, 30 May – 10 August 2014. Essays by Natalie Wilson, Michael A Mel, Florence Kamel and a converstaion between Chris Boylan, Simon Moriarty and Natalie Wilson.